Kanon Shizaki to Replace Satomi Akesaka in BanG Dream! 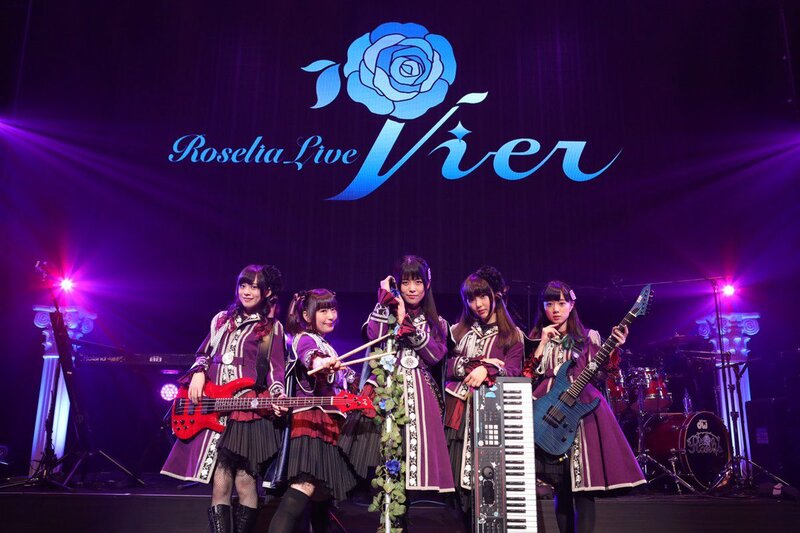 During Roselia’s Live “Vier,” it was announced that Kanon Shizaki would take over as the voice of Rinko Shirokane in the BanG Dream! franchise. Satomi Akesaka, who previously voiced Rinko Shirokane, graduated from Roselia and left the franchise due to sudden hearing loss. Though she retired from her singing activities, Akesaka will still continue her voice acting activities. Shizaki will also replace Akesaka in the BanG Dream! Girls Band Party! mobile game. The timing on when Shizaki will replace Akesaka’s voice in the game will be announced at a later date. 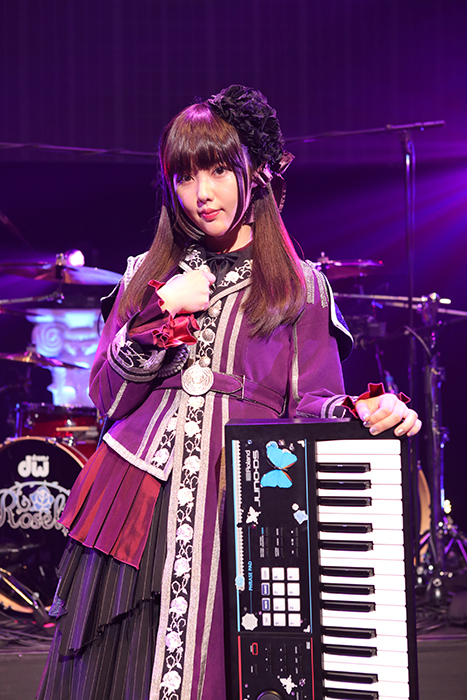 Satomi Akesaka is the second member of Roselia to graduate from the band and leave the franchise. Yurika Endo, the original voice of Lisa Imai, retired from the entertainment industry in 2018. She was replaced by Yuki Nakashima.